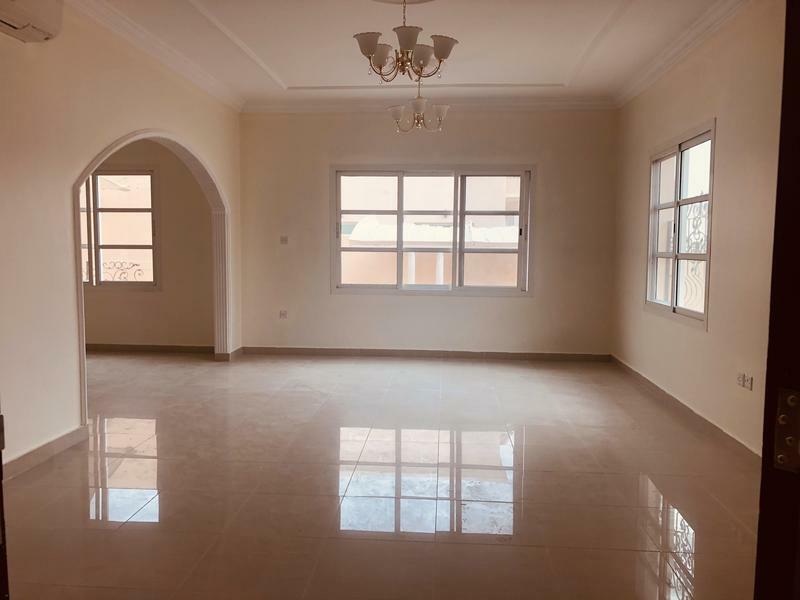 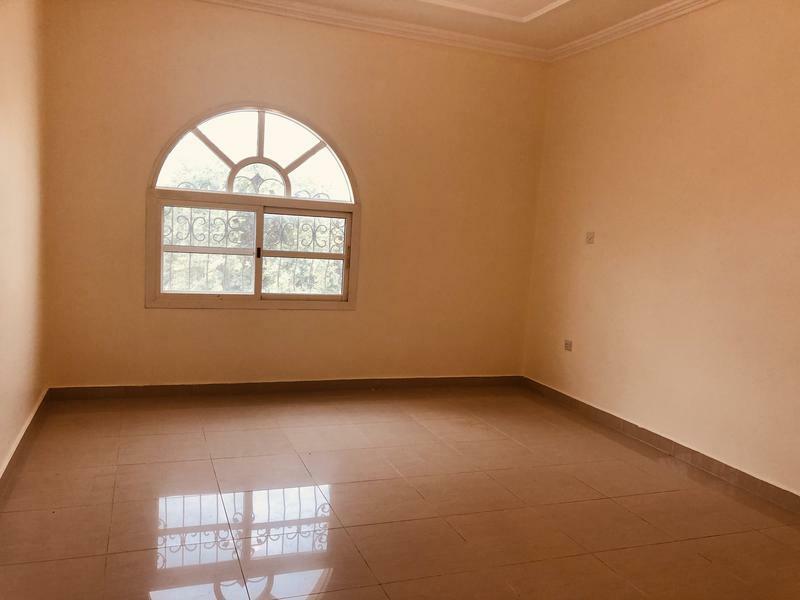 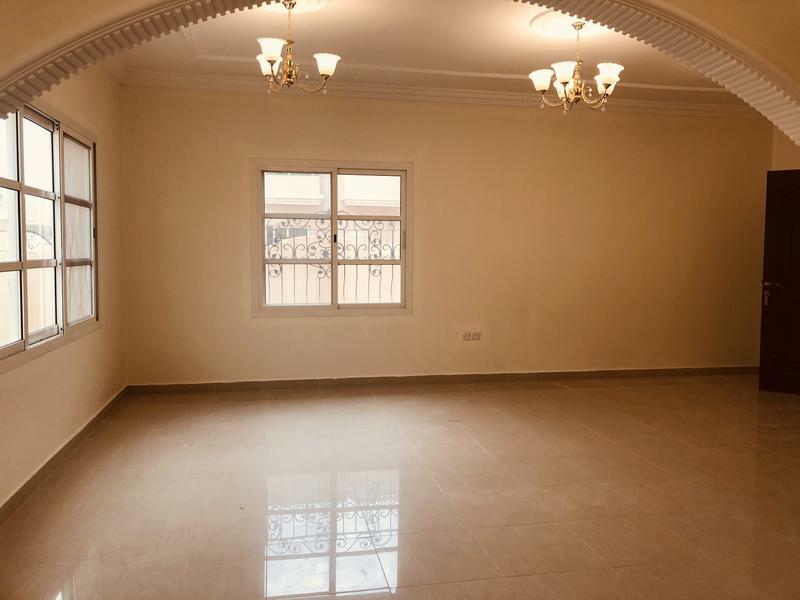 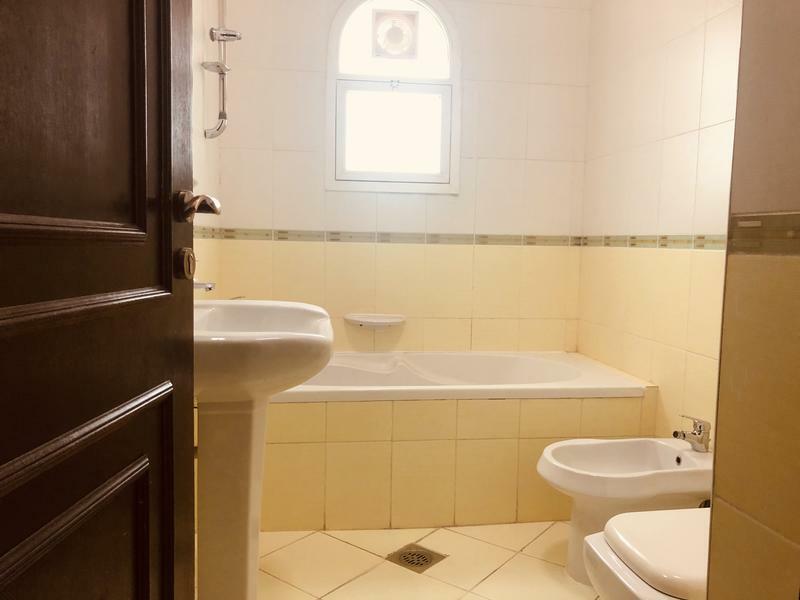 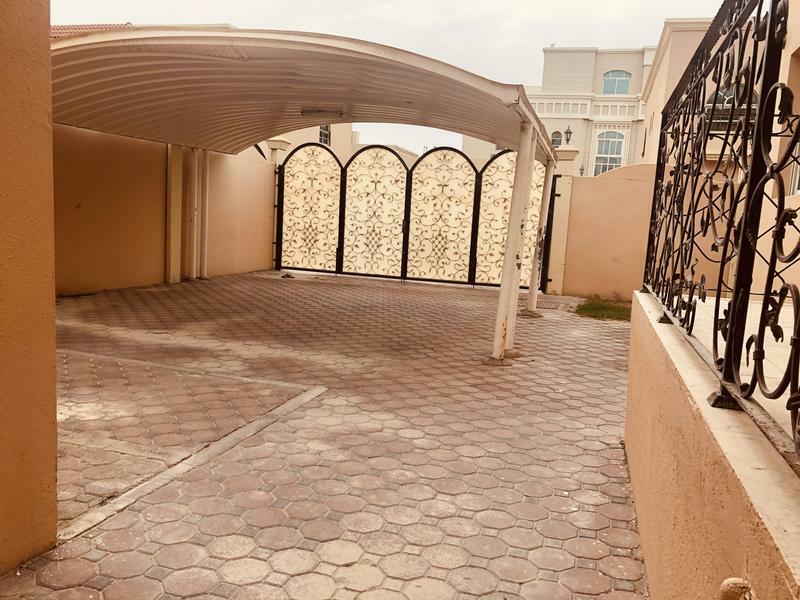 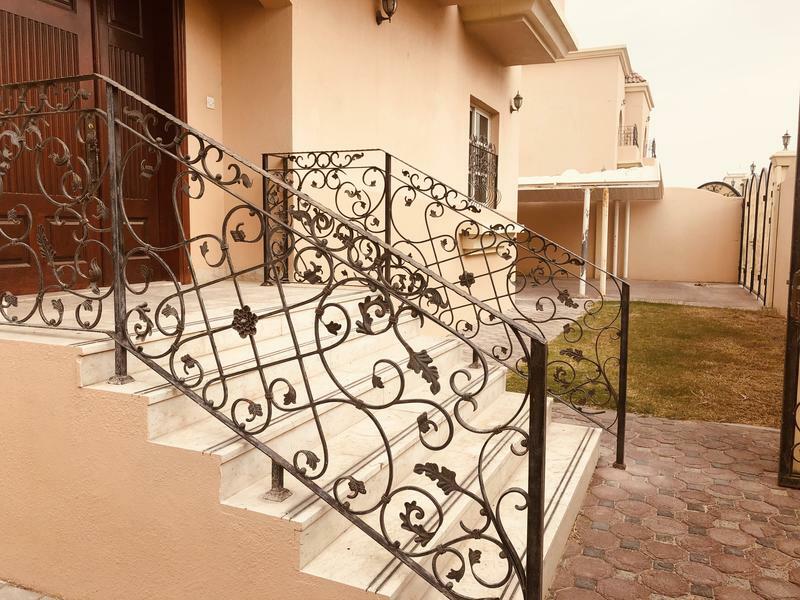 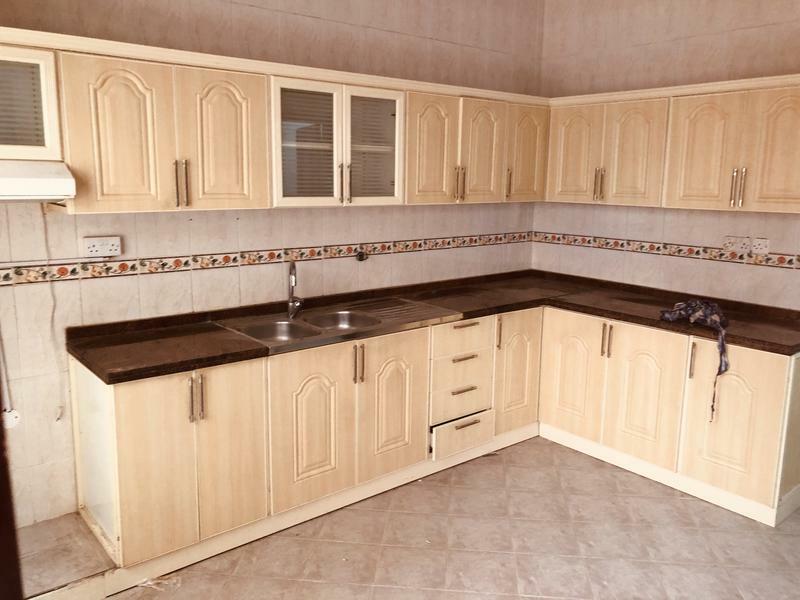 5- masters bedrooms villa for rent in Khalifa city A .
covered parking for 2 cars . 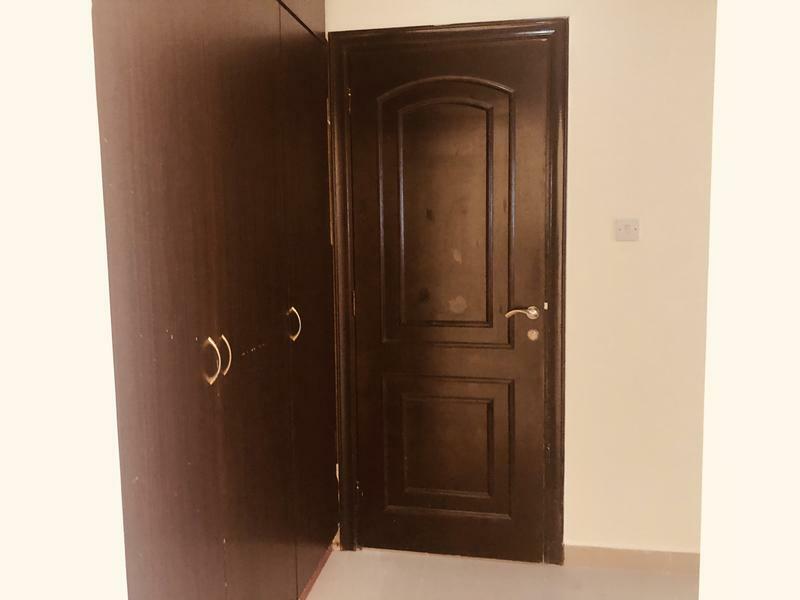 5 masters bedrooms with wardrobes . 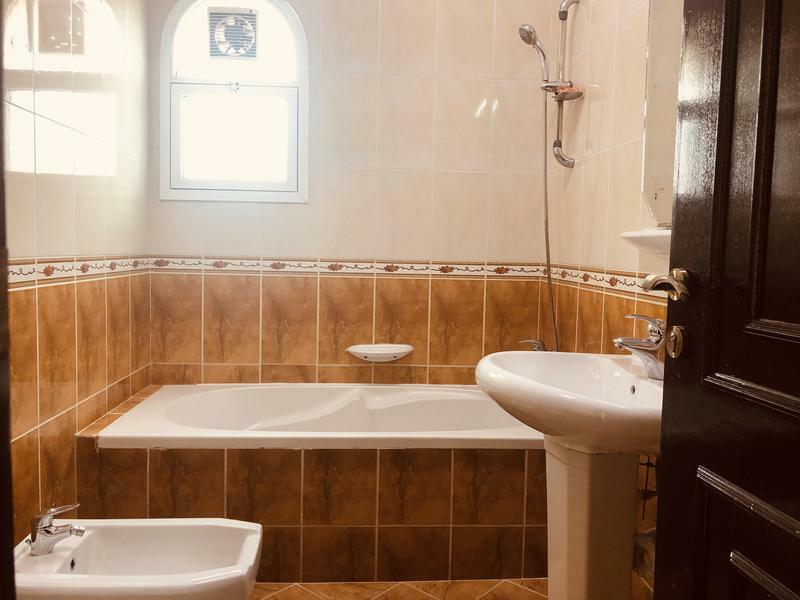 water and electricty under tenant name . 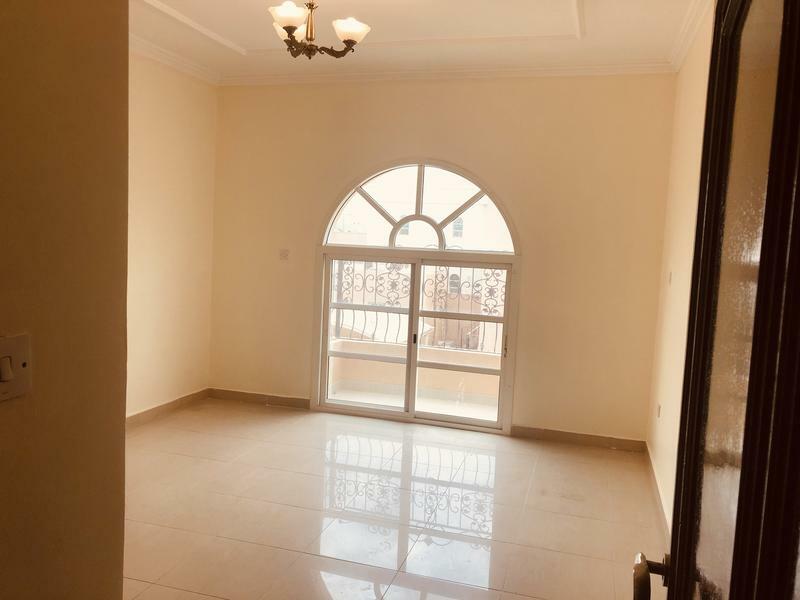 For property viewing and more information please contact me in whats App or call me (( Eyad)) in this No +971544410222.